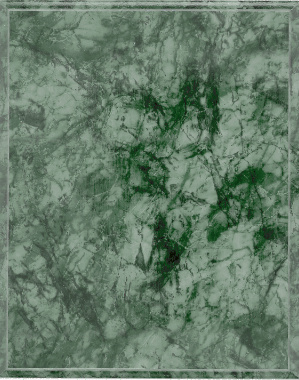 Wholesale plaque boards at discount prices! 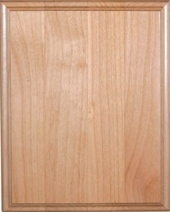 All Genuine Red Alder Boards are 3/4" Thick and have 2 keyholes for hanging vertical or horizontal. Excellent for Laser Engraving. 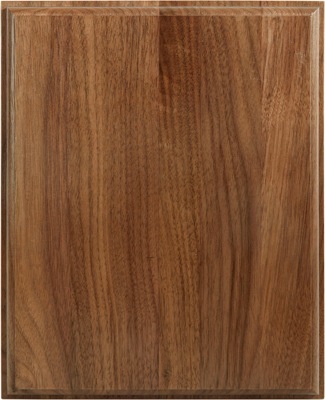 All Genuine Walnut Boards have a premium beveled edge.